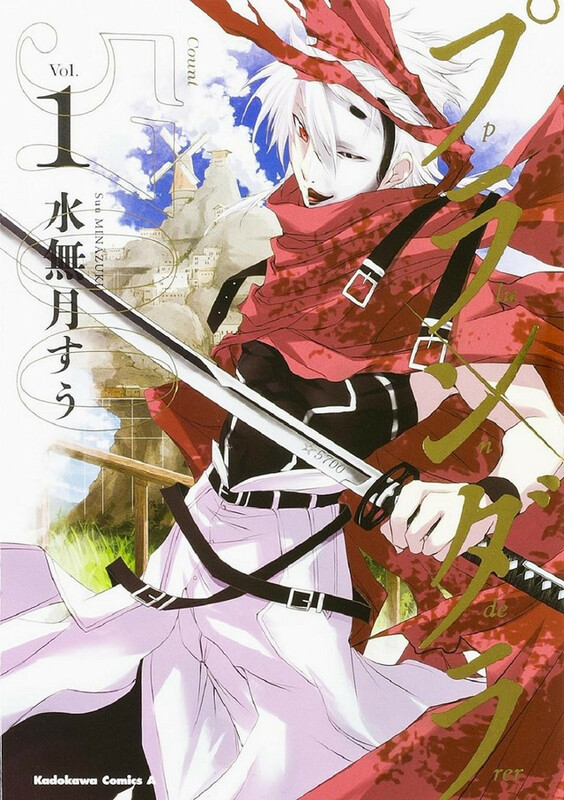 An anime adaptation has been announced for Plunderer, a battle action fantasy bishoujo romantic comedy manga by Suu Minazuki about a young woman and a lercherous masked swordsman on a quest to find a legendary hero from the previous Great War. Further details about the anime (such as the staff, cast, format, and release date) have not yet been revealed. 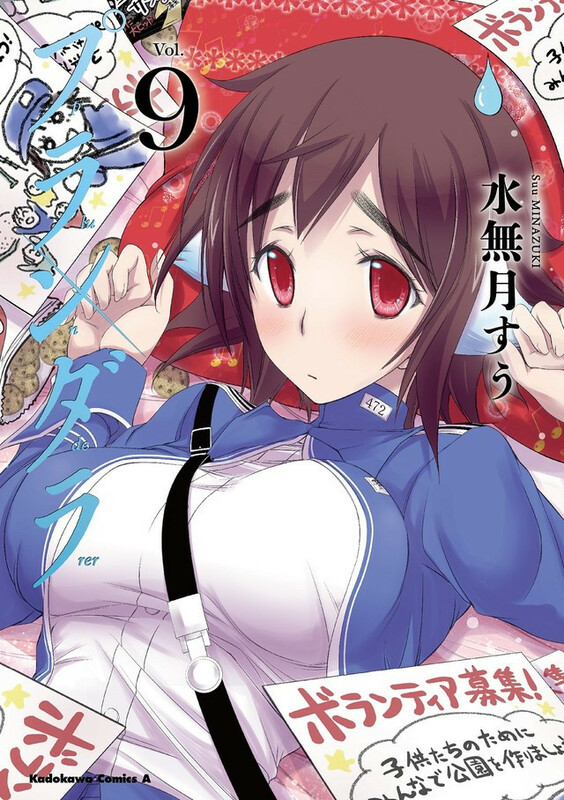 Set in the Year 305 of the Alucian calendar, Plunderer presents a world still recovering from the previous Great War in which the lives of human beings are dominated by the concept of “Count”. When Hina’s mother’s Count runs out, she charges her daughter with finding the “Legendary Shooting-Down King”, a hero from the previous war. Together with Rihito, a masked swordsman who loves women perhaps a little too much, Hina sets out on a quest to complete her mother’s last wish. 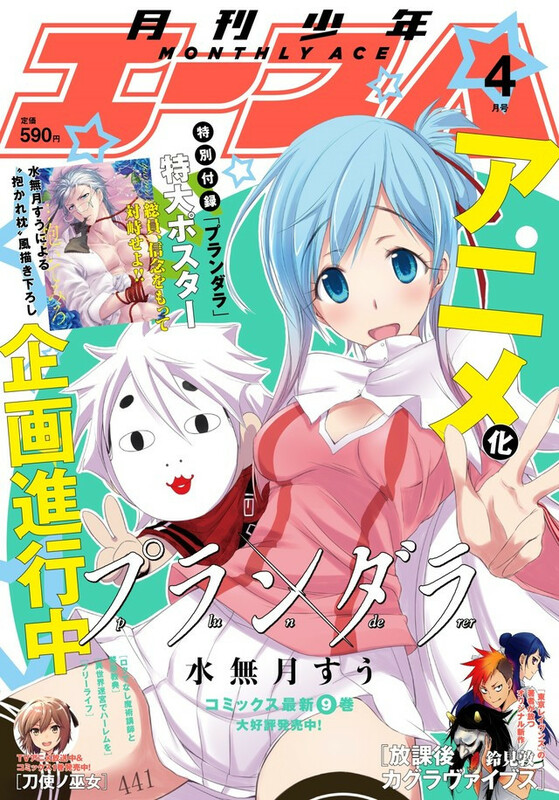 The original Plunderer manga is serialized in Kadokawa Shoten’s Monthly Shōnen Ace manga magazine. The 9th volume of the series will be published in Japan on February 26, 2018.